For me, there’s nothing more relaxing than to have my afternoon coffee (and sometimes cake) at a nice café. It’s one of the weekly small pleasures that I’m treating myself to throughout the week. 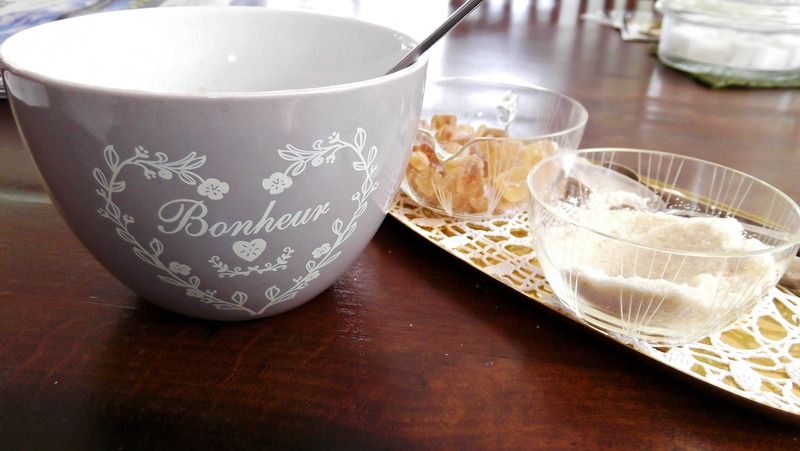 And this is even more pleasant when the coffee is served in a French mug (bol) that says ‘Bonheur’ (which means happiness in French). For more weekly small pleasures, go to Mani’s blog A new life wandering. I love it. That definitely sounds like one of my small pleasures but definitely including cake or some other treat 😉 thanks for sharing! I have a thing for cafe bols and that is too damned cute!